The solvents and dyes that I used were obtained from a company called "Furniture Clinic". 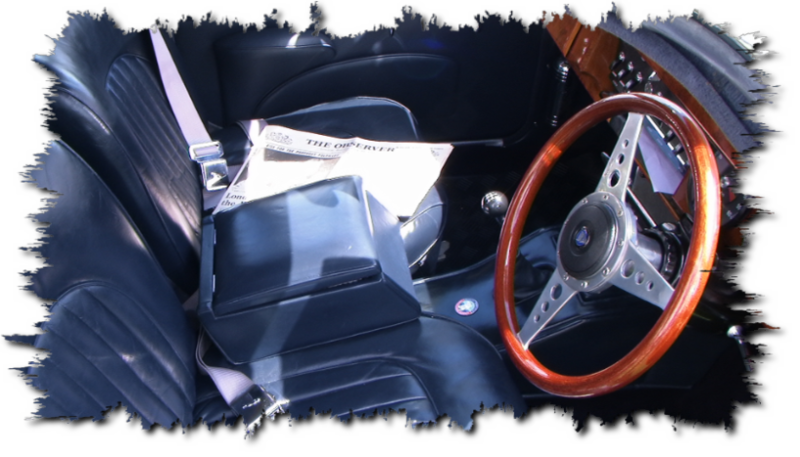 They specialised in restoring and repairing leather at home and in the car. When you purchase their products you receive a very easy to use instruction sheet detailing all the steps. It took about 3 hours to complete this task - enjoy the slideshow !